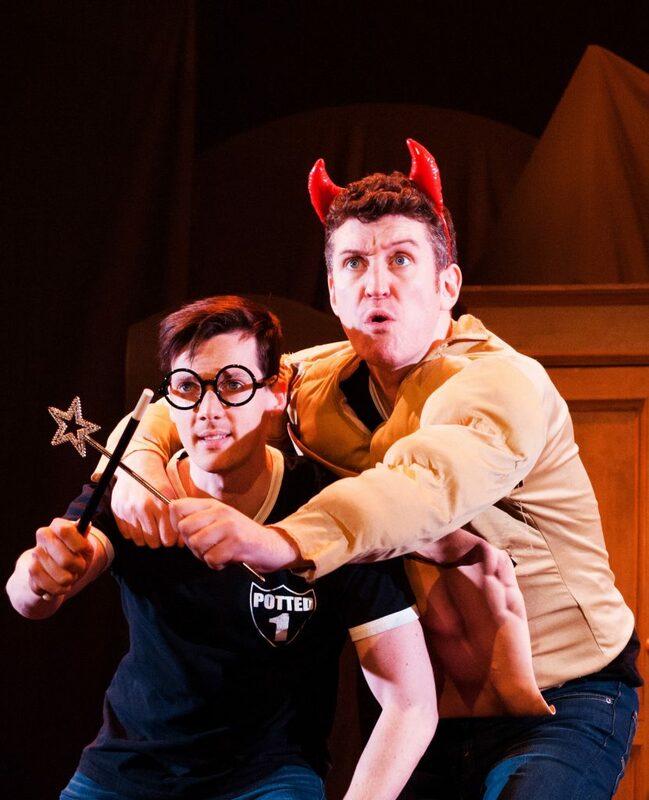 Playing to sold-out houses all over the world, the Olivier Award nominated POTTED POTTER – The Unauthorized Harry Experience – A Parody by Dan and Jeff takes on the ultimate challenge of condensing all seven Harry Potter books (and a real-life game of Quidditch) into seventy hilarious minutes. Even if you don’t know the difference between a horcrux and a Hufflepuff (for the record, I didn’t), POTTED POTTER will have you laughing out loud with the rest of the Potter mad audience. 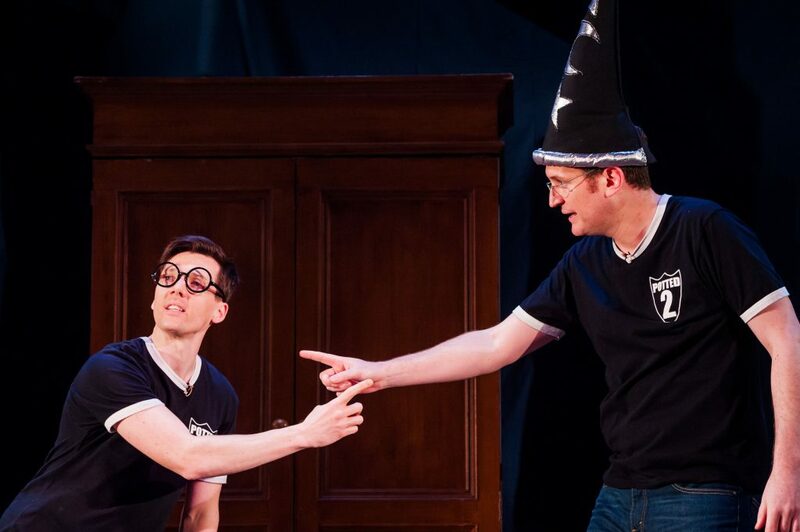 Created by two-time Olivier Award-nominated actors Daniel Clarkson and Jefferson Turner, Potted Potter is perfect for ages six to Dumbledore (who, like me, is very old indeed). This fantastically funny show features all your favourite Potter characters with a special appearance from a fire-breathing dragon. There’s endless costumes, brilliant songs, ridiculous props (would love to elaborate here but 50 shades of spoilers). As you would expect, there’s also a generous helping of Hogwarts magic! Confession time… because I feel like I need to come clean. My household is rather Potter mad, has been from the Philosopher’s stone get-go. My three daughters could not get enough of the books over the years and we’ve literally worn out three full editions and currently looking for our fourth. We often throw Potter movie nights in full costume and we’ve been known to host a Potter birthday party or six. Having said that, I haven’t personally read the books and I’ve only seen the films on one occasion for a Potter midnight to dawn movie marathon, where I may have fallen asleep briefly at one point. As you can imagine, not being a die-hard fan like the rest of the family, I wondered how much of the show would go completely over my head, leaving me feeling like the only sober one, in a theatre full of intoxication. I also worried that hubby, my Potter purist plus one for the evening, might take offence at a parody. I’m pleased to report on all counts, this show has a universal appeal. You are obviously going to laugh a lot harder if you know your Potter (Twilight, Narnia, Lord of the Rings etc.) 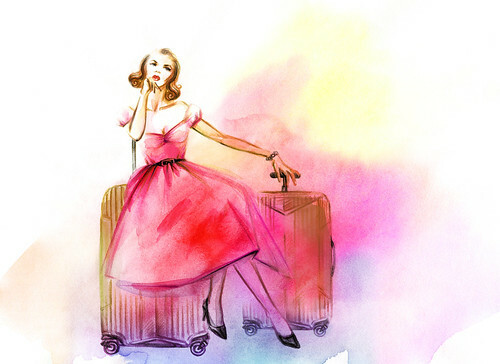 and the quick-witted references flying thick and fast around the room don’t fly over your head too much. Even if they do, there’s a collective appreciation (much like the opposite of a collective yawn) that radiates a contagious energy, enthusiasm, and excitement in the room, no matter where you are on the Potter scale. To my mind, there appears to be a lot of impressive improvs throughout, with the show cleverly adjusted, sometimes I suspect on the spur of the moment, to appeal to local and returning audiences. Returning audiences who I believe loved the show just as much the second time around, if not more. Daniel Clarkson and Scott Hoatson have a knack of working the audience and working them hard to bring the magic together for one hilarious show. There are moments of audience participation and a few warnings with this show, nothing that would have you go looking for back-seat tickets though. In terms of warnings, mainly hazing, strobe lighting, lockout periods and an 80-minute run time without interval. I’m awarding Potted Potter 4.5 worth casing stars out of 5. There is only one thing that would have made this production better… if the audience came in costume and left their brooms at the door. 26 September to 30 September 2016 – 9 shows only with limited tickets now available. We were gifted tickets for review and our recent giveaways. As you would know by now, gifted tickets and sponsorship doesn’t impact my ability to tell it like it really is or to dress up accordingly when no one else is. Photos or it didn’t happen springs to mind… it clearly didn’t happen!